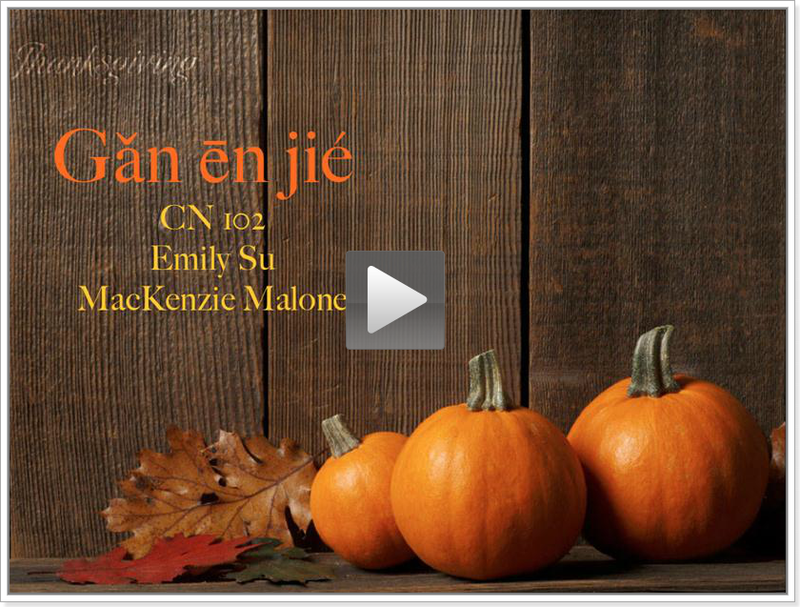 CN102 students, Emily and MacKenzie did a Camtasia Relay project on Thanksgiving Holiday. They laughed so much during the recording, because they found they could not trim the middle session of the video. I am glad they preent a wonderful result after five hours of working together. Thumbs up!